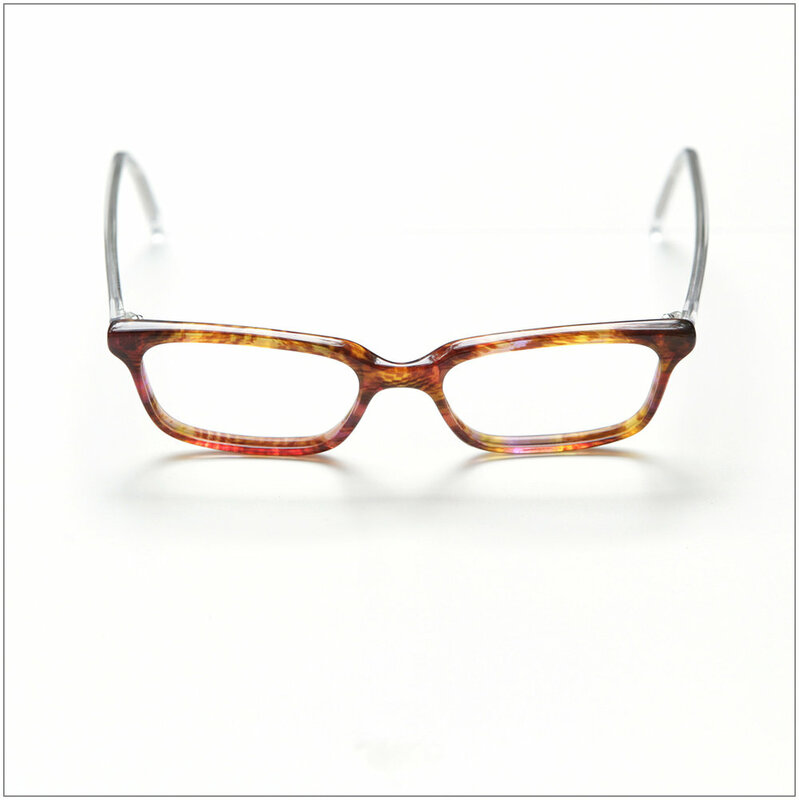 This is a sampling of our in-house artisanal collection of ready-to-wear eyewear. 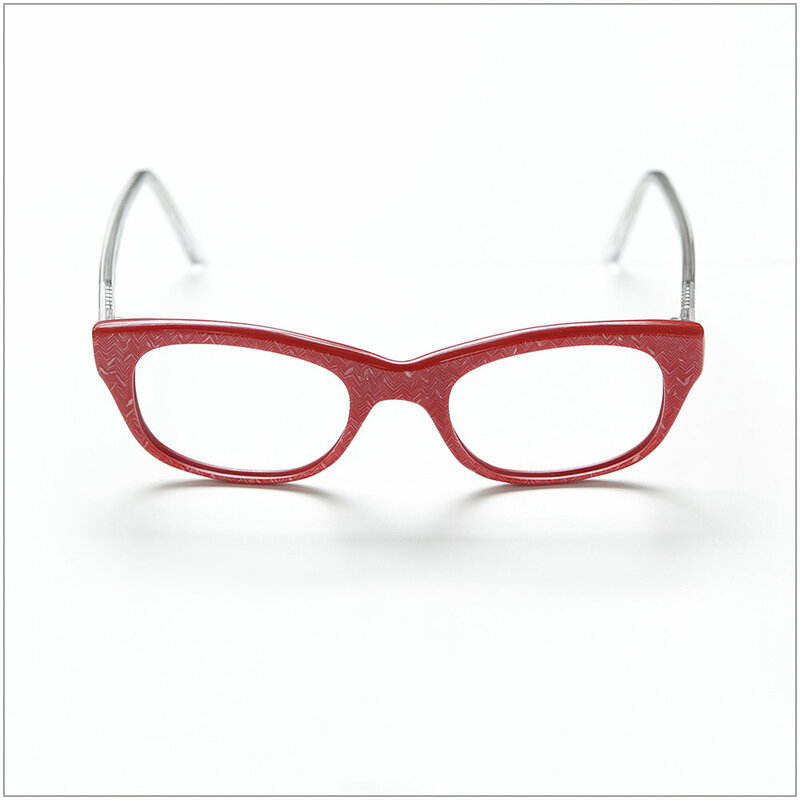 Each one is designed and carefully handcrafted in our Gastown workshop. 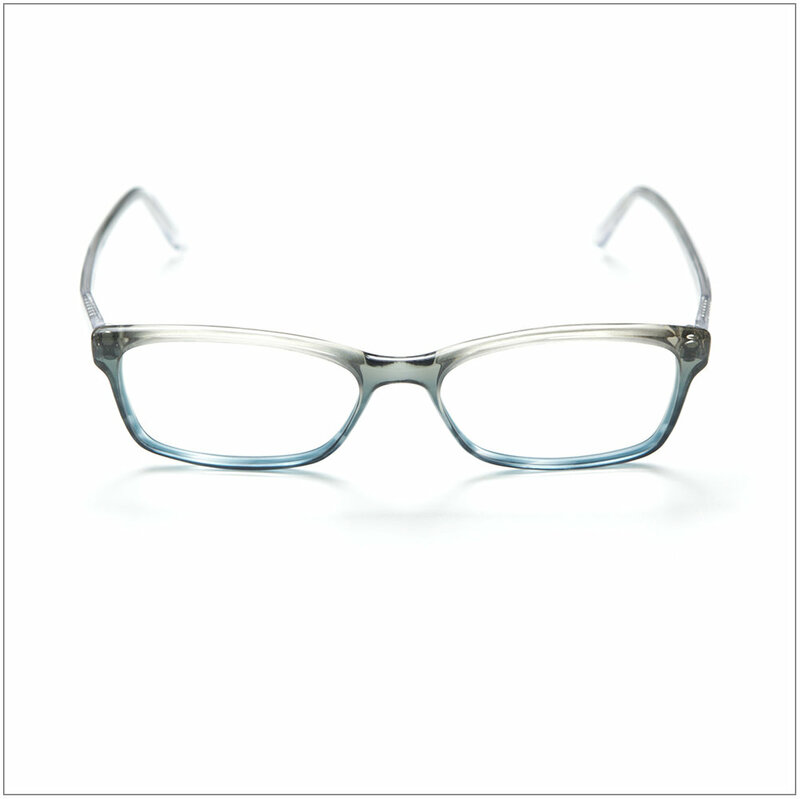 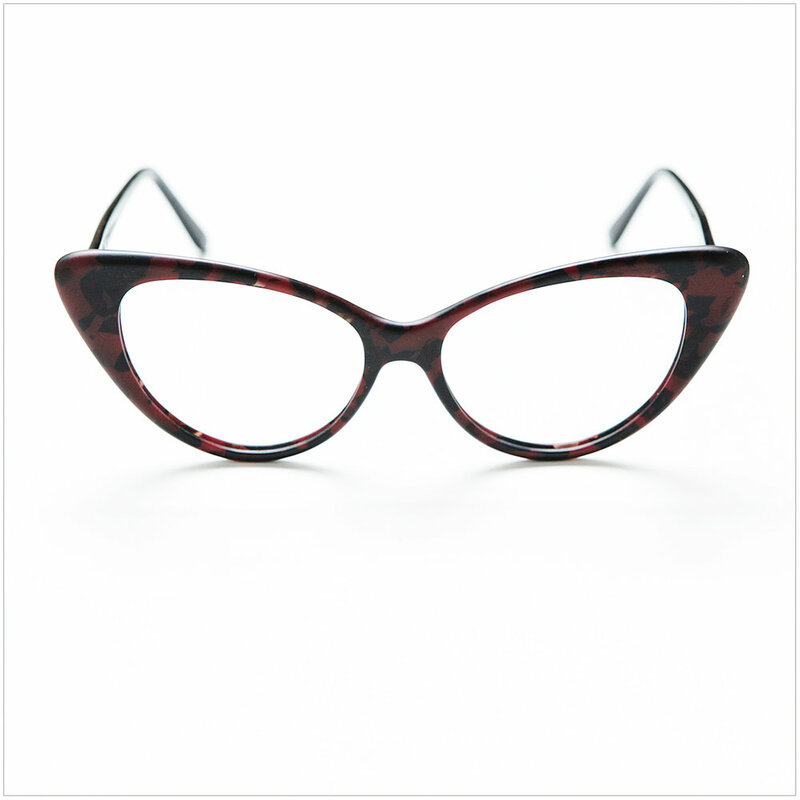 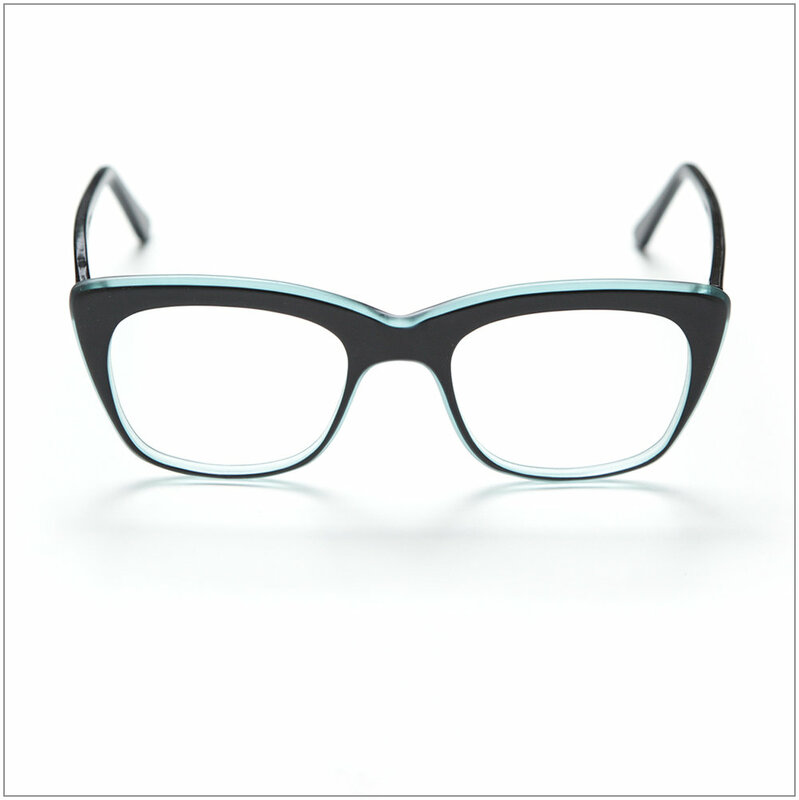 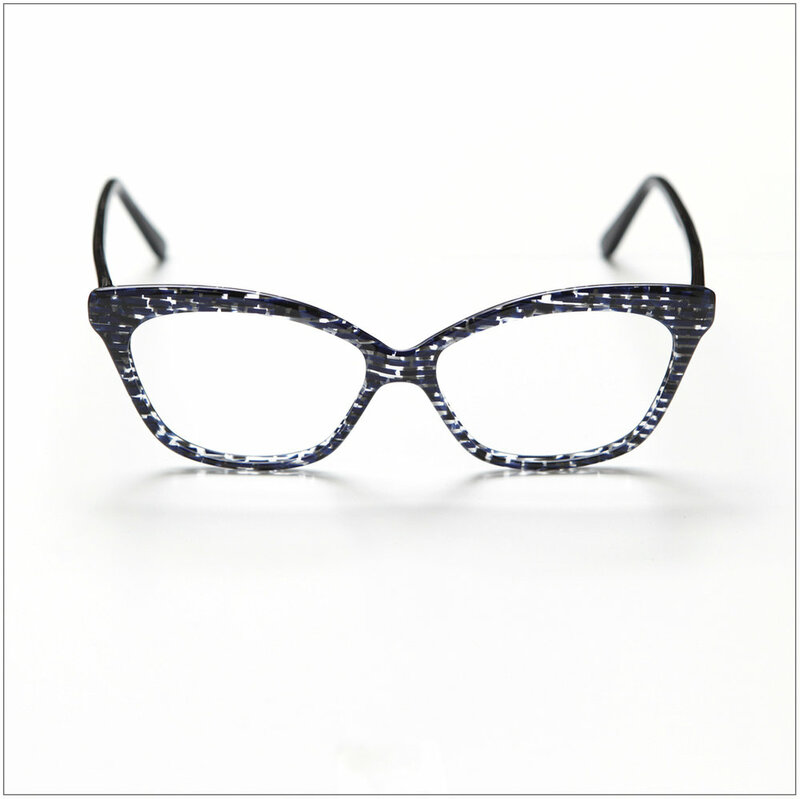 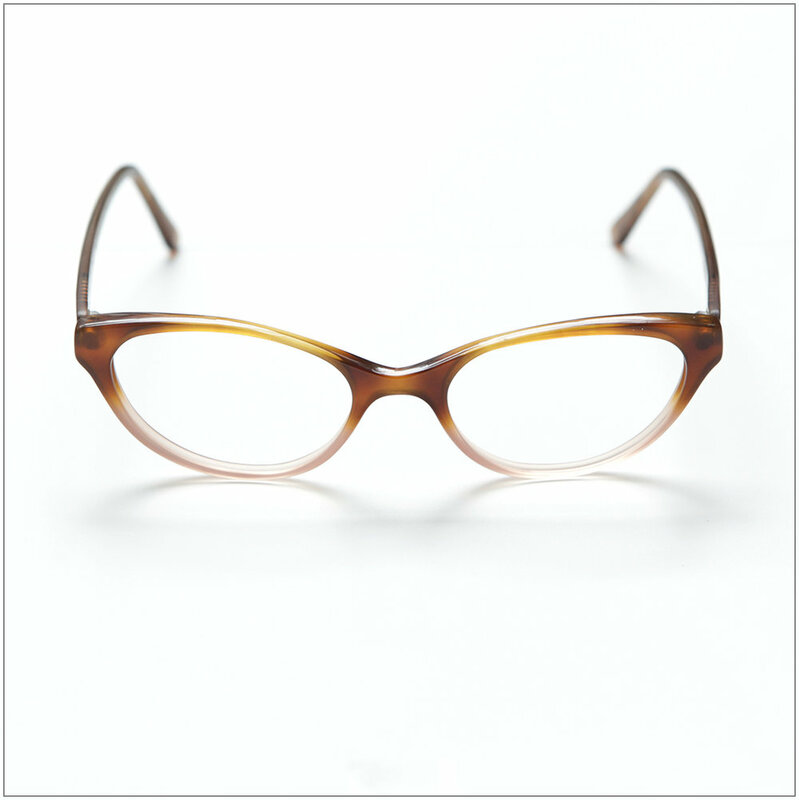 Our original shapes have a variety of colours and textured acetates available to create something truly unique.